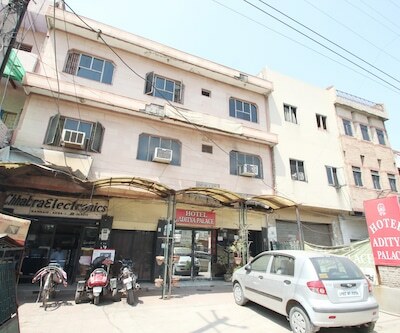 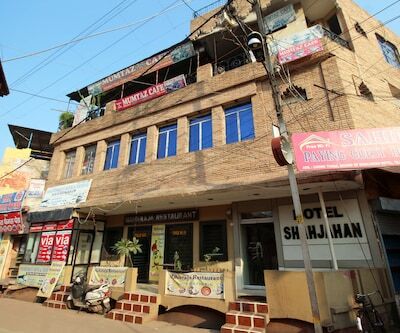 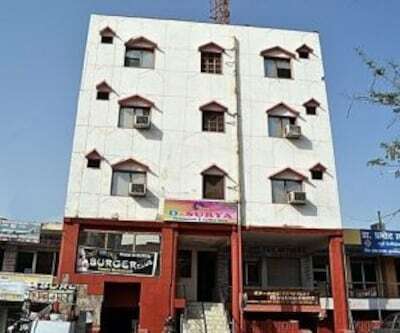 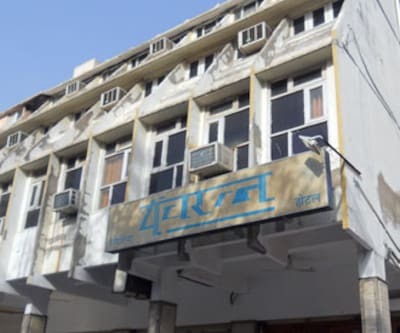 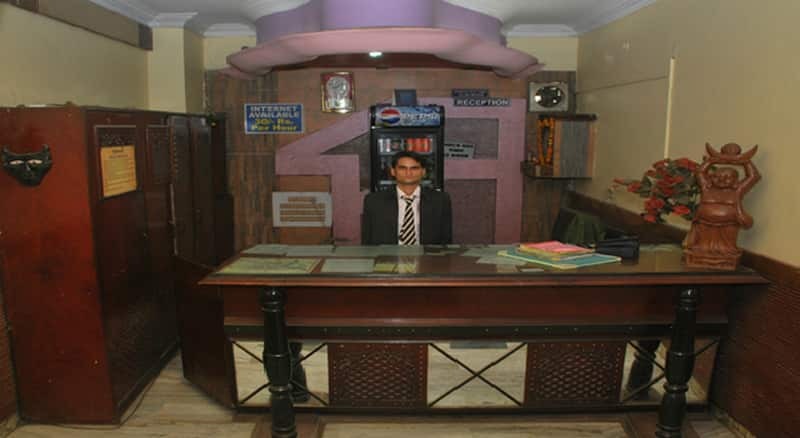 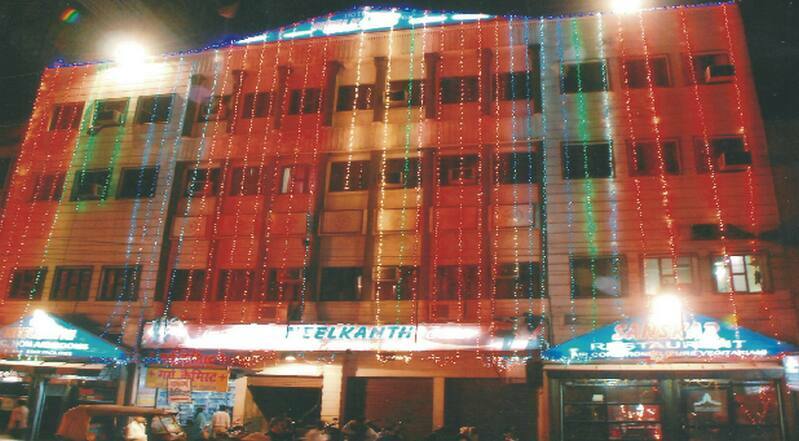 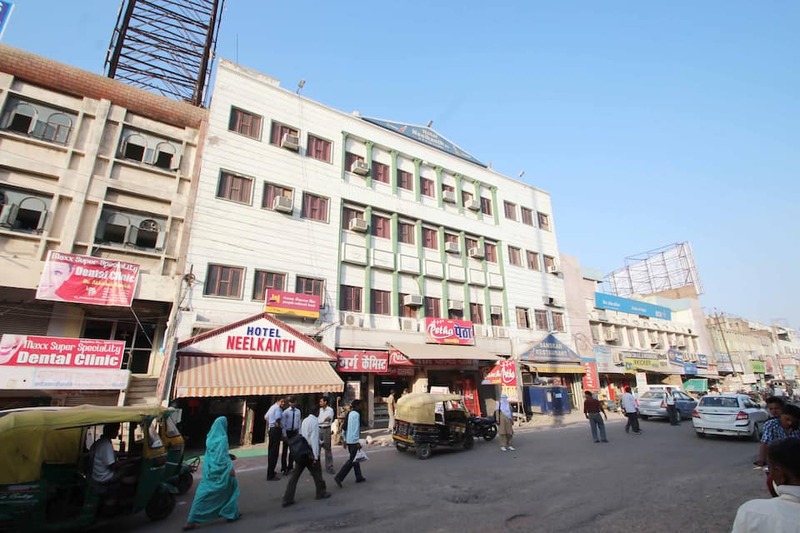 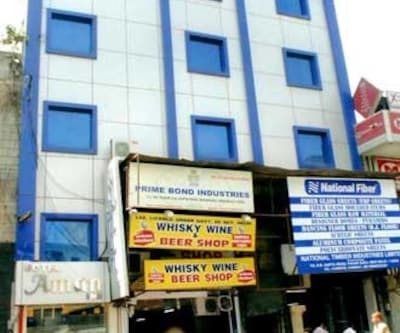 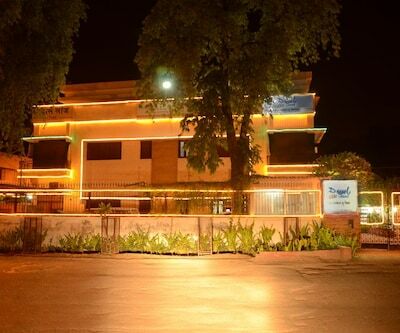 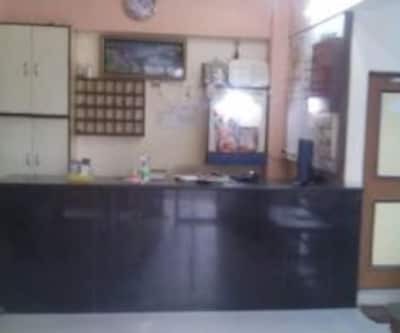 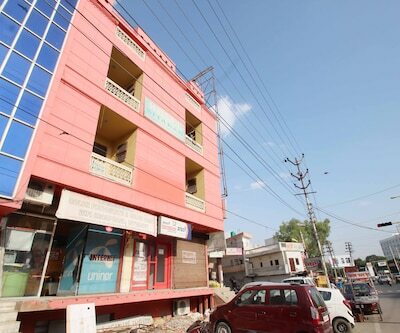 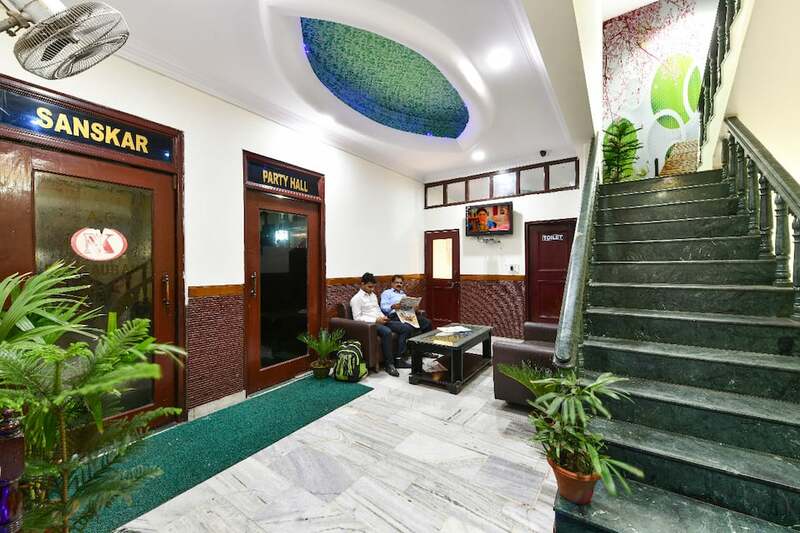 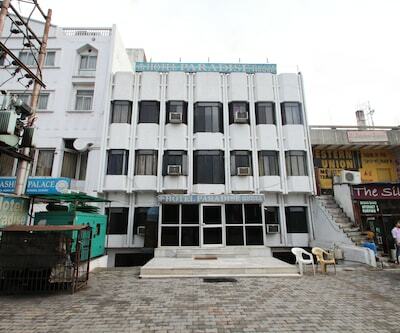 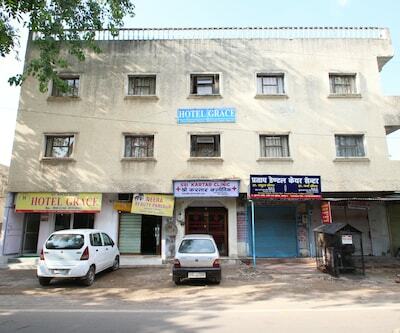 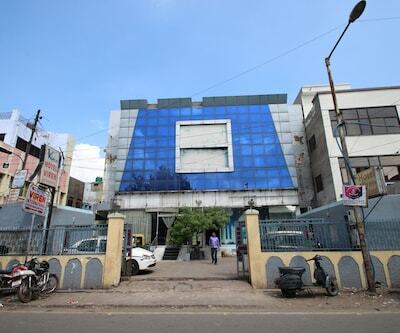 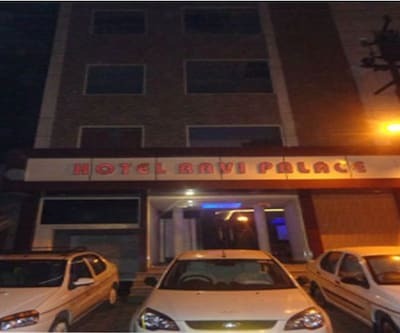 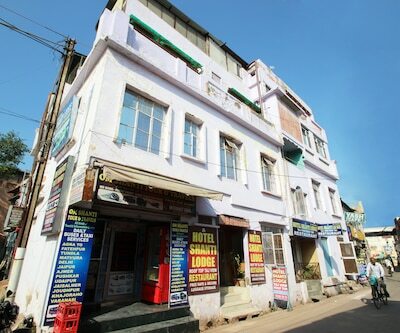 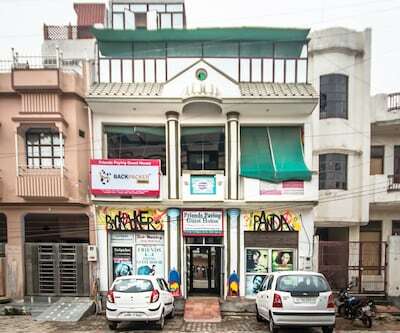 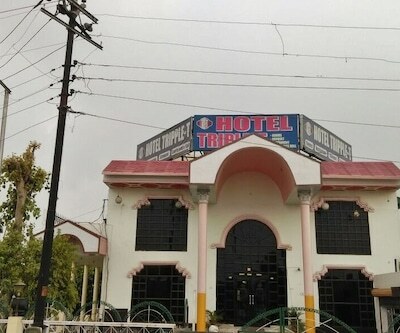 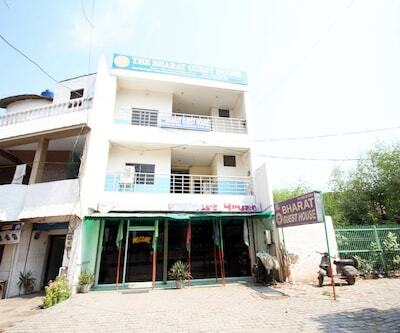 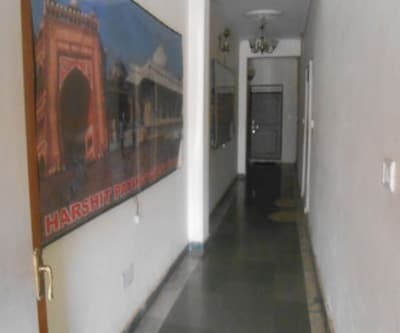 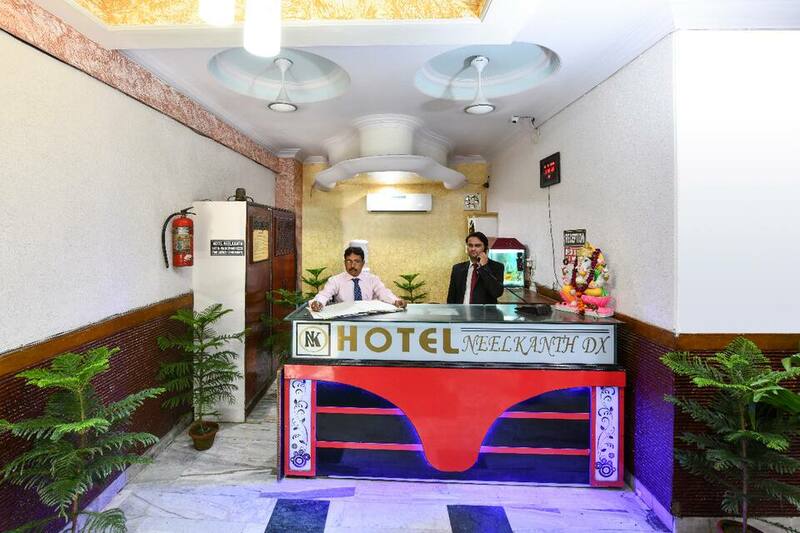 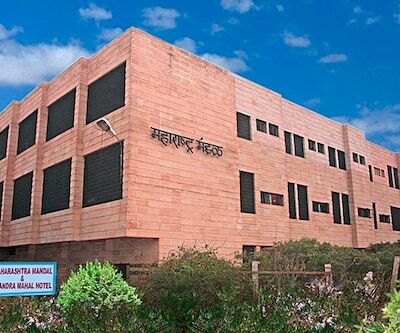 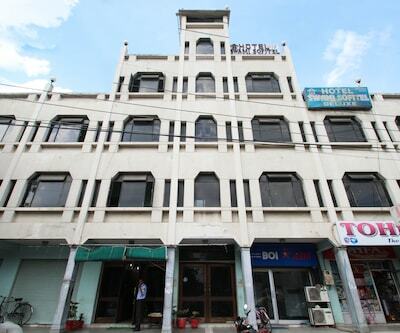 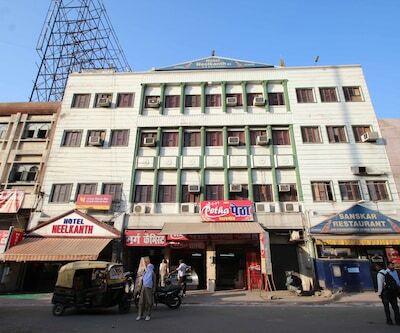 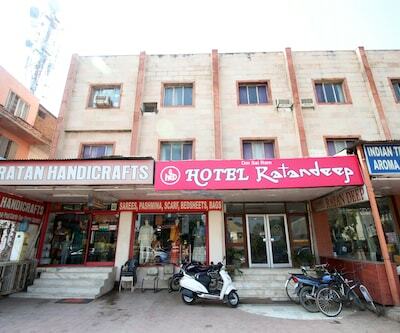 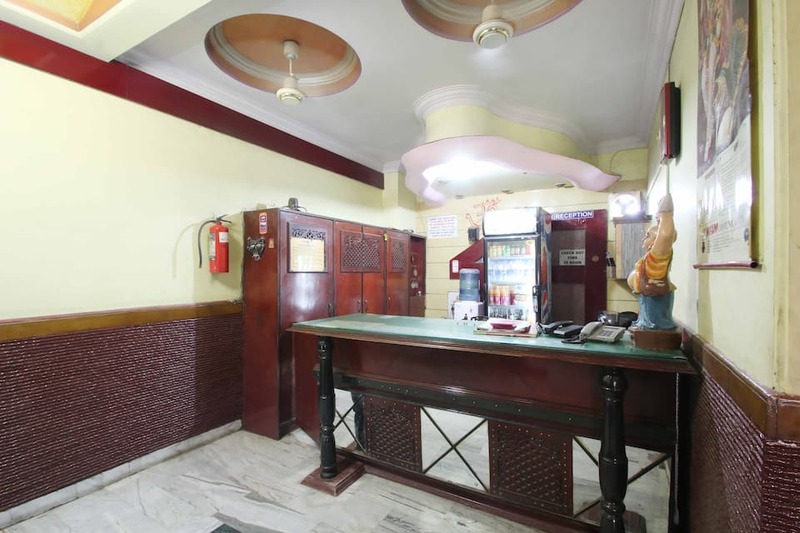 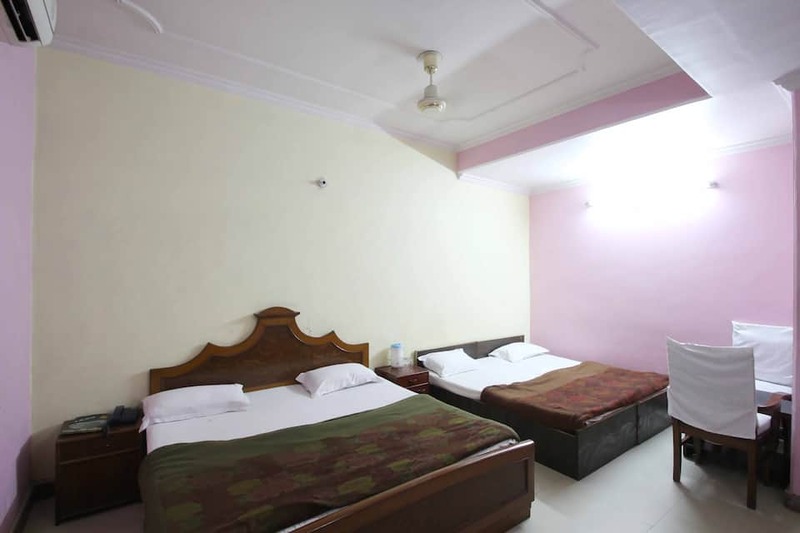 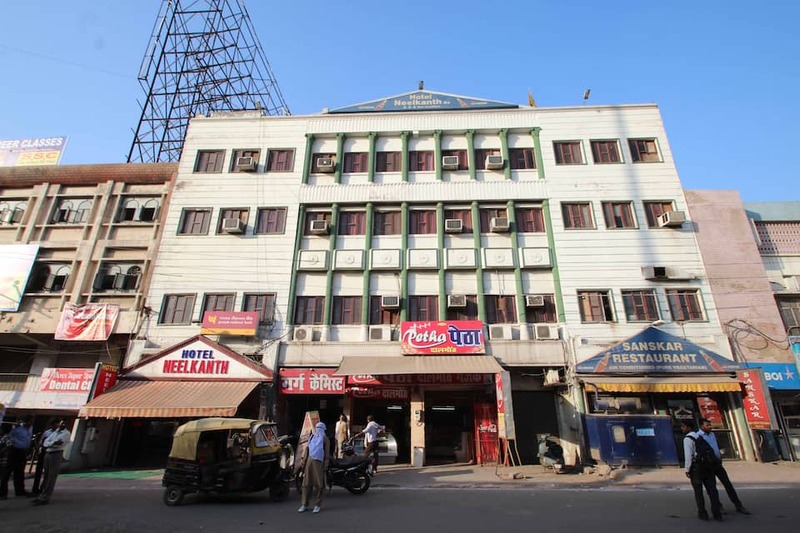 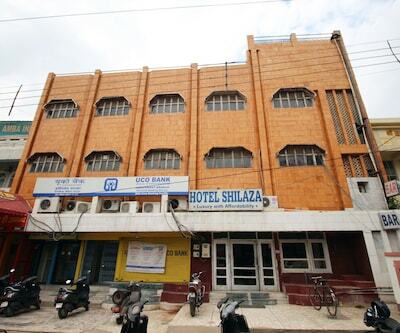 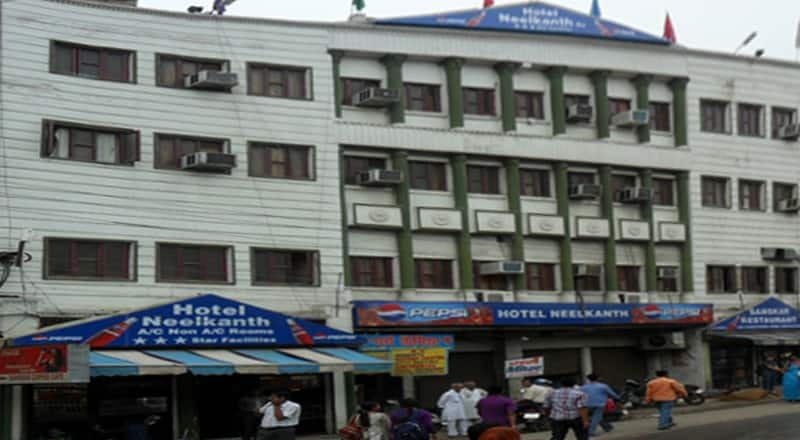 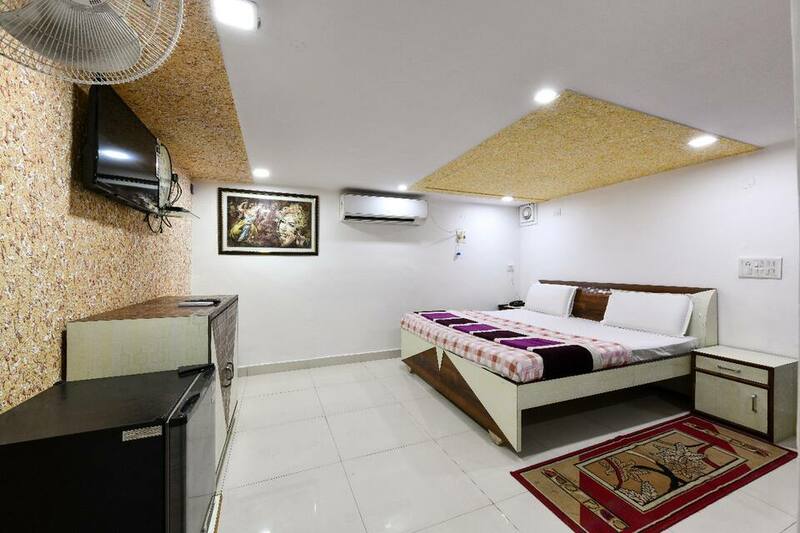 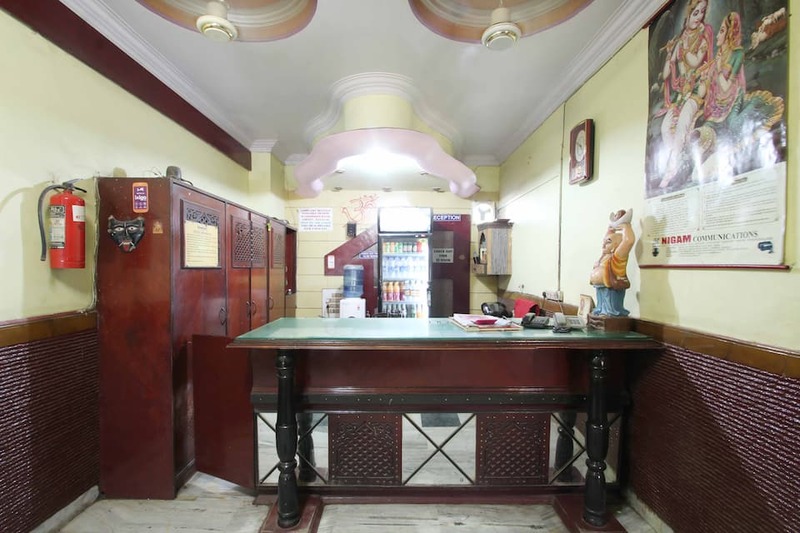 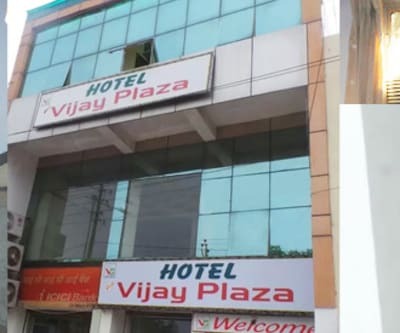 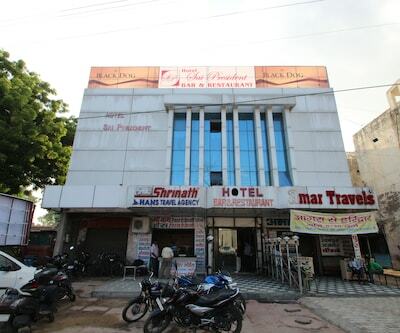 Located at 2 km from the Raja ki Mandi Railway Station, Hotel Neelkanth is a budget accommodation in Agra that provides free breakfast. 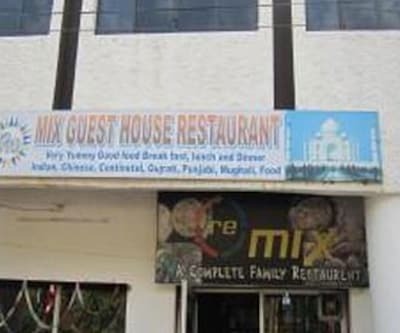 It is located 7 km from the Taj Mahal. 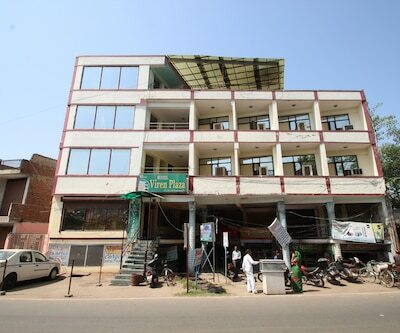 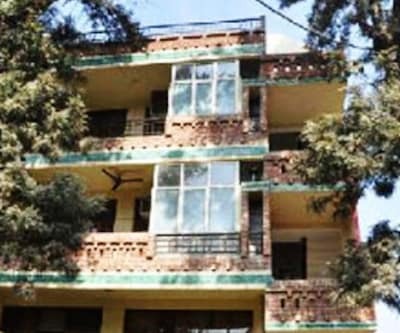 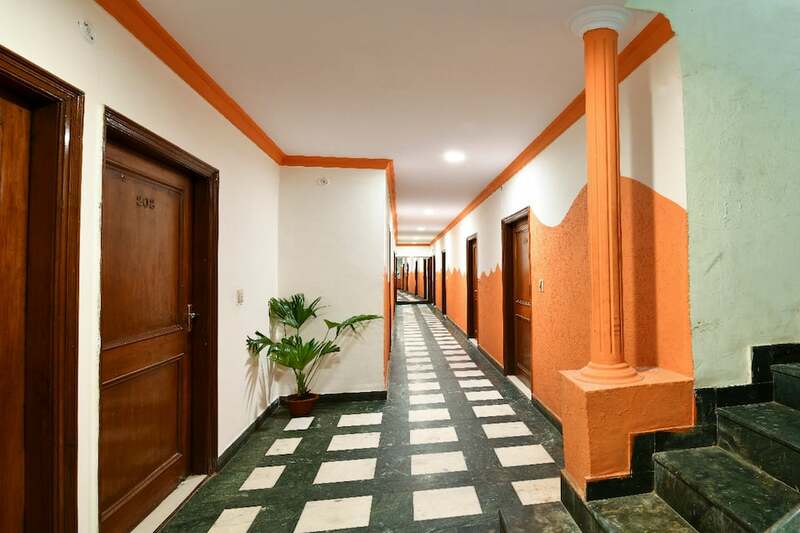 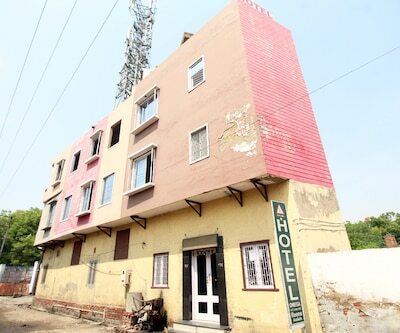 Spread across 3 floors, this stay has 20 rooms. 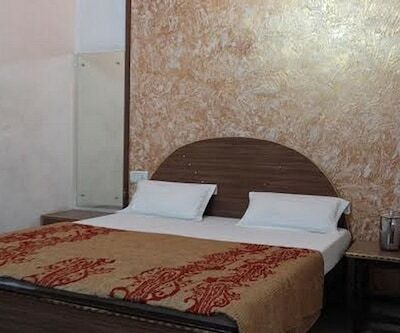 The in-room amenities include attached bathrooms with hot and cold running water, television with premium channels, and makeup mirrors. 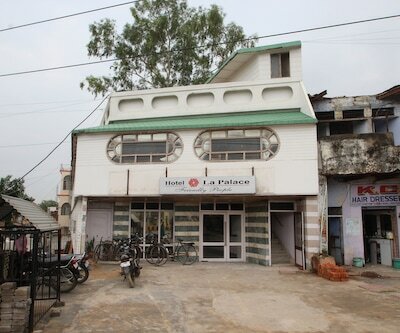 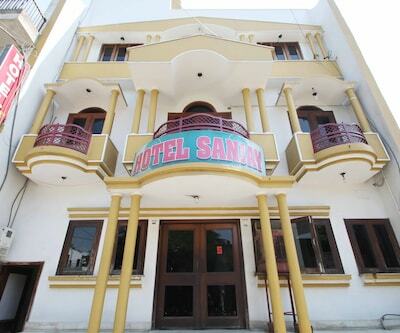 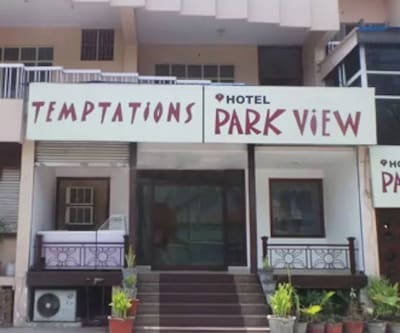 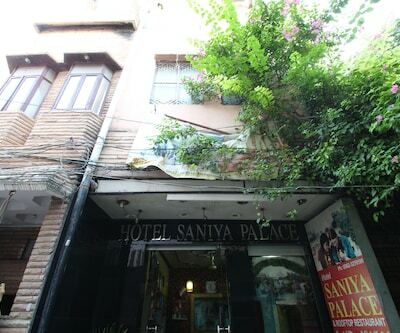 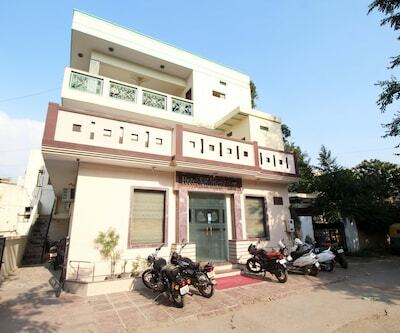 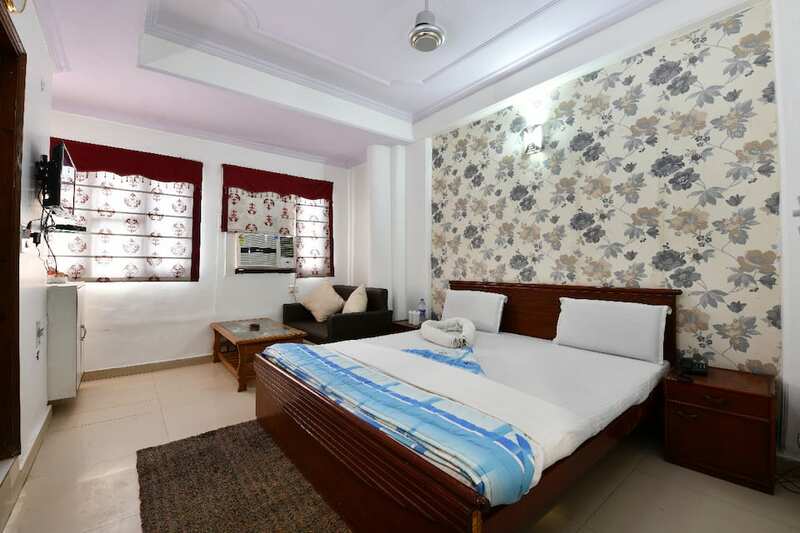 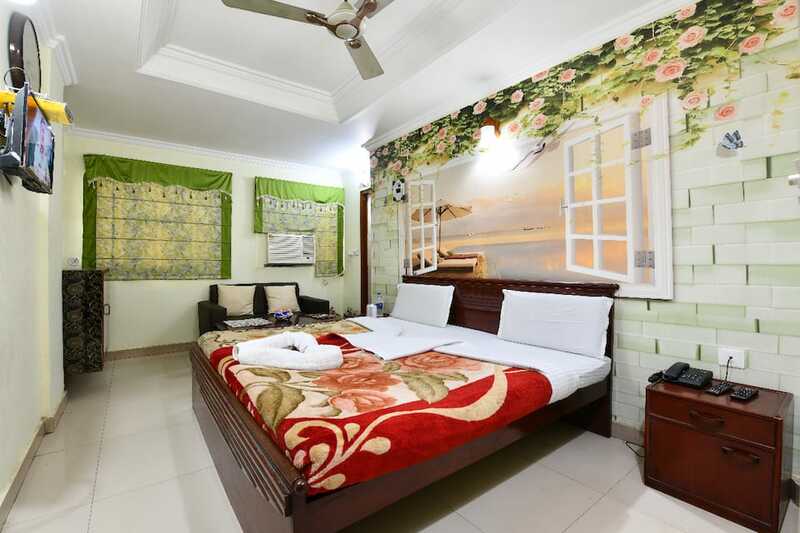 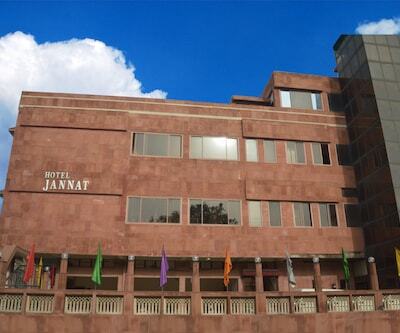 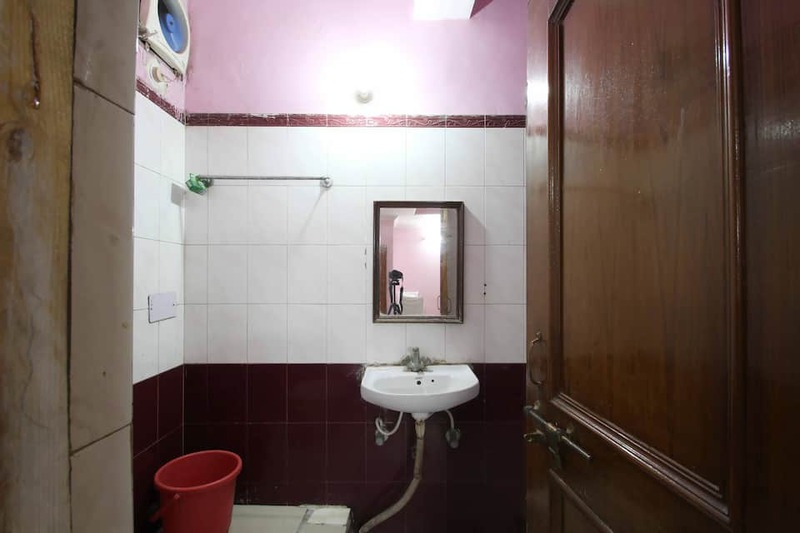 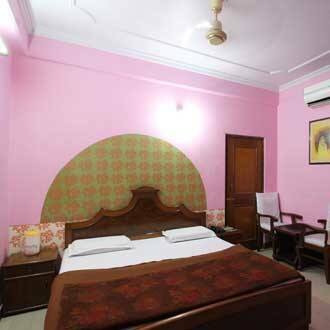 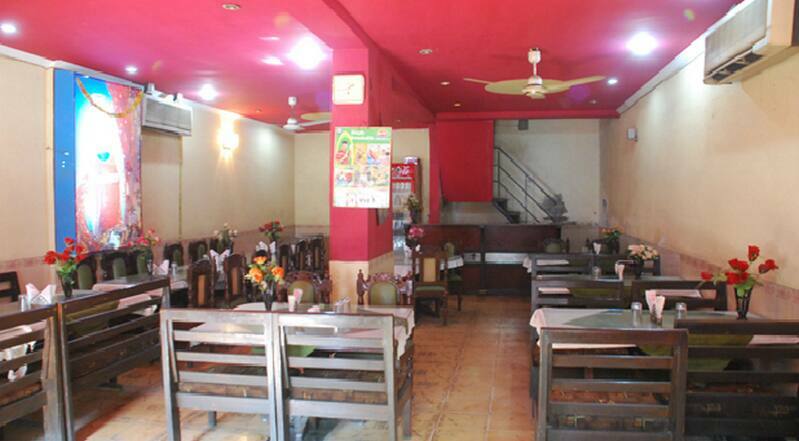 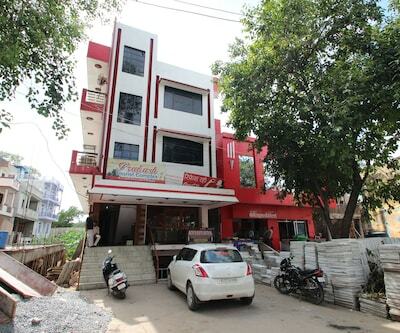 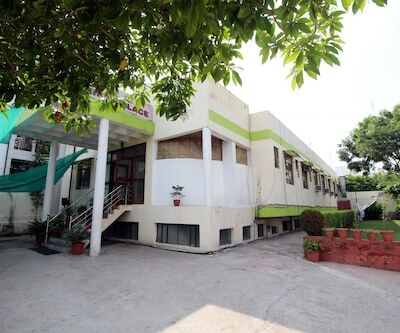 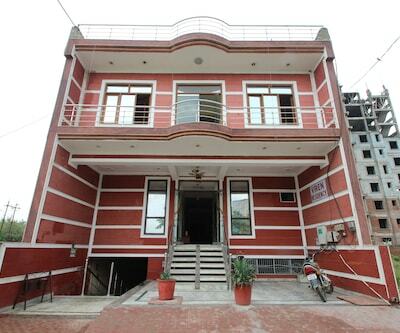 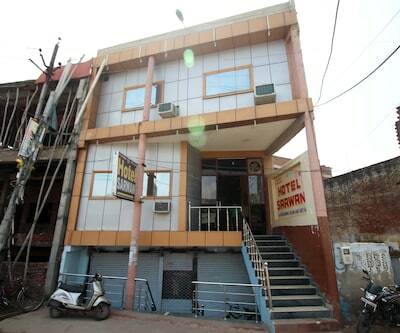 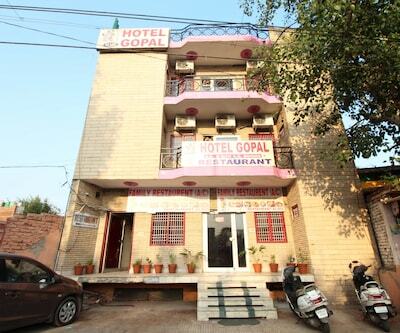 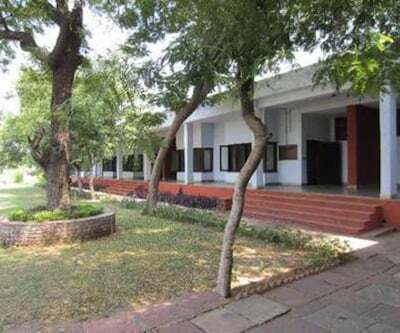 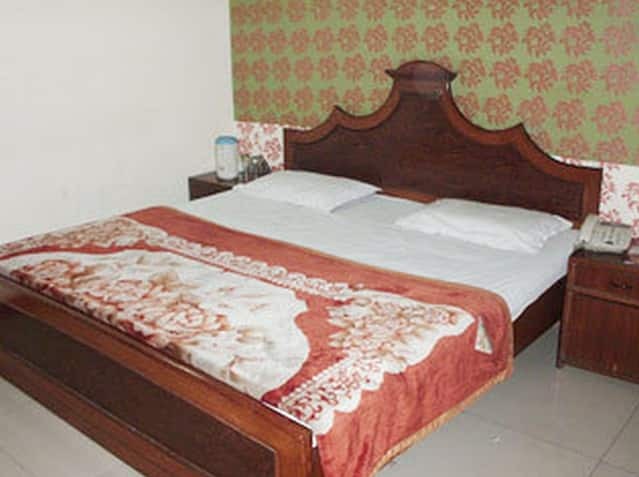 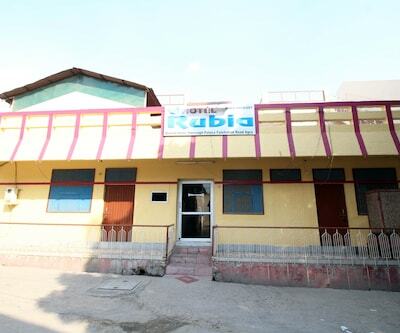 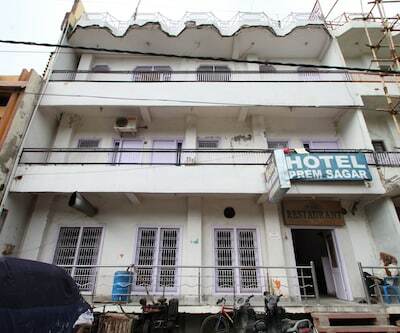 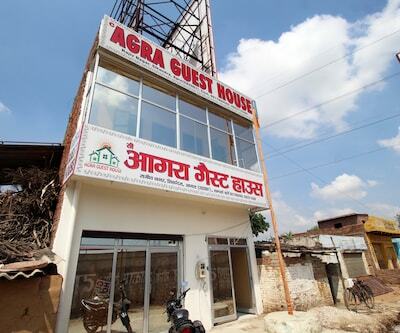 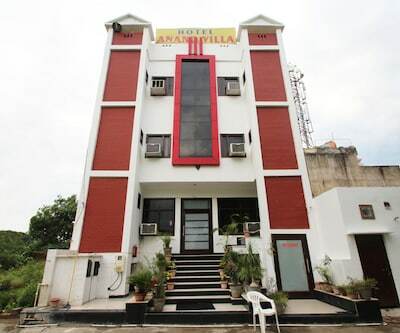 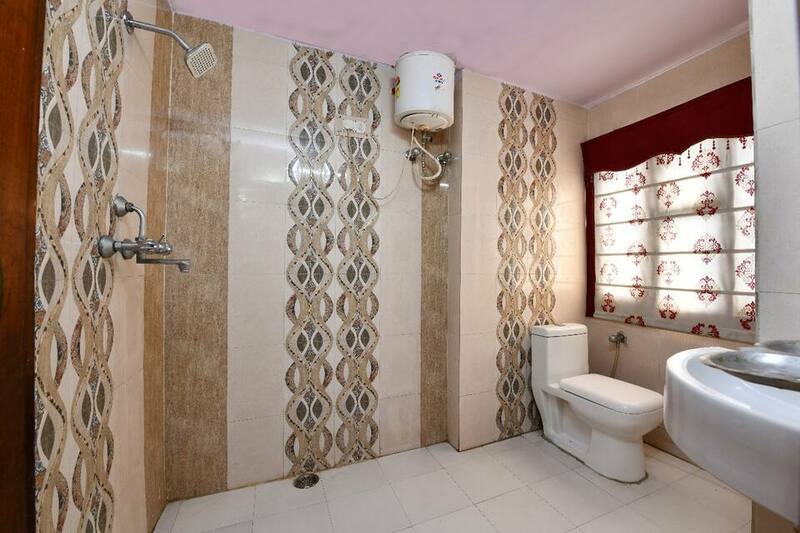 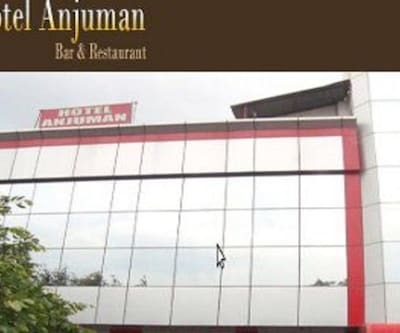 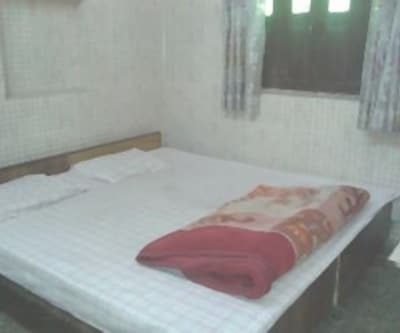 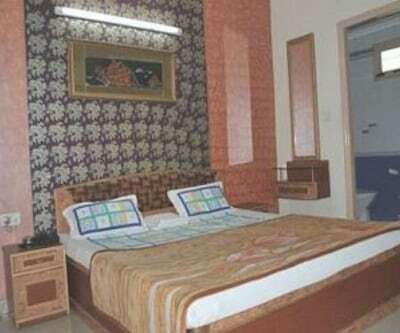 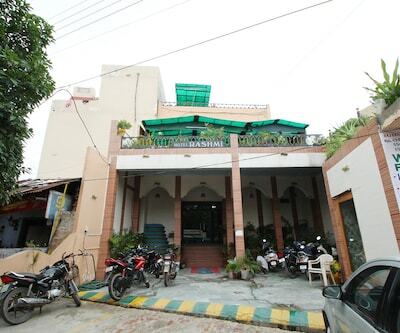 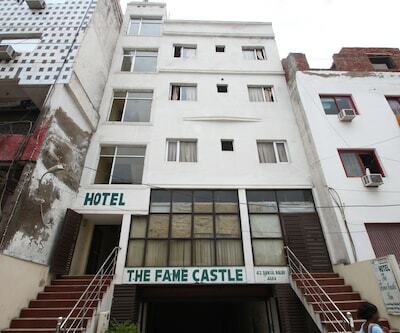 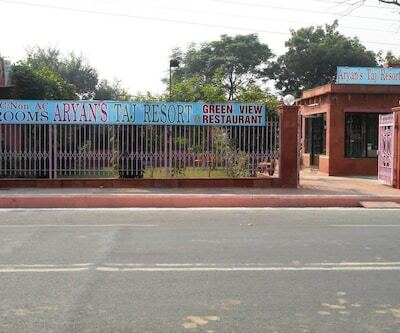 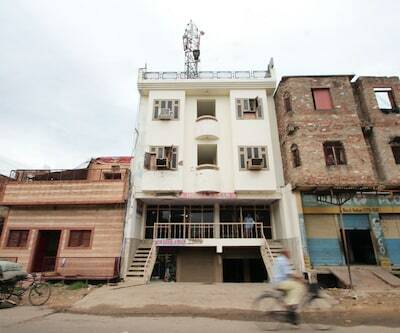 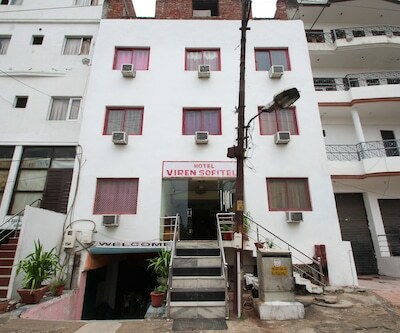 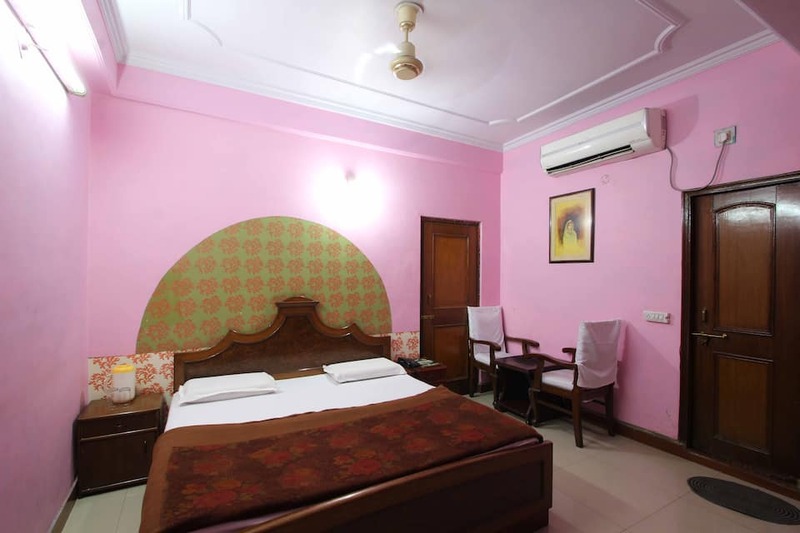 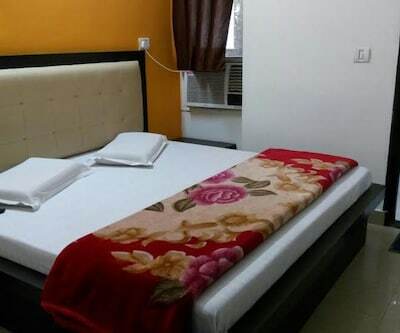 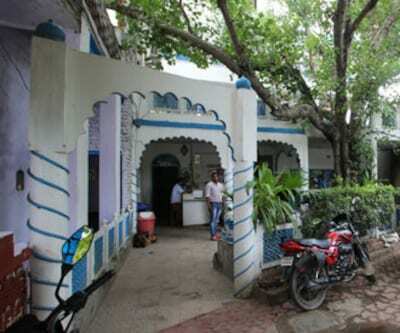 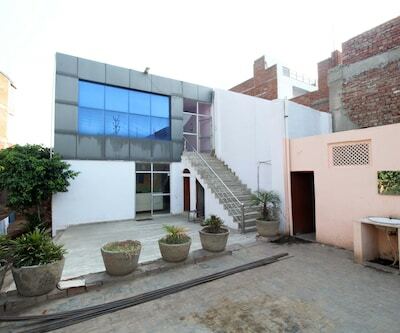 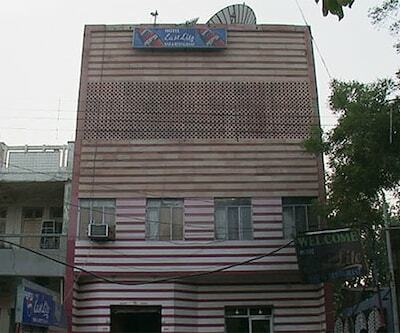 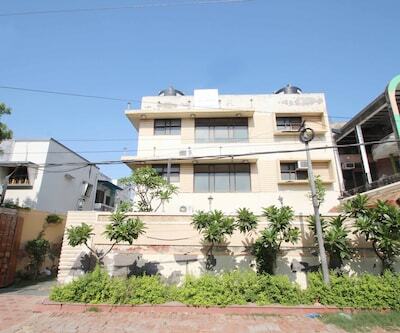 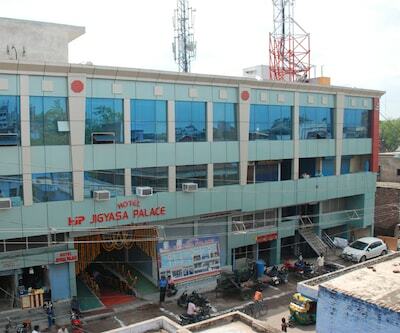 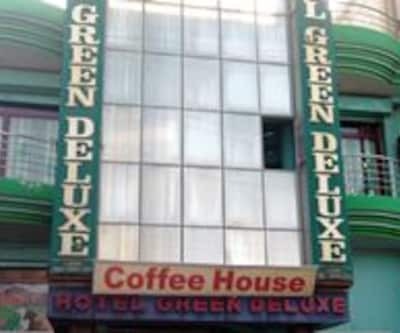 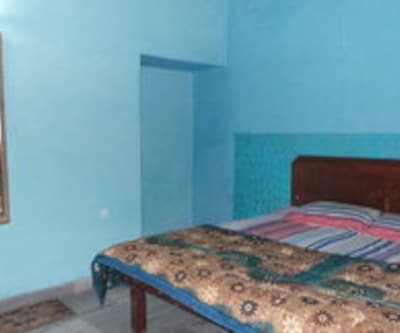 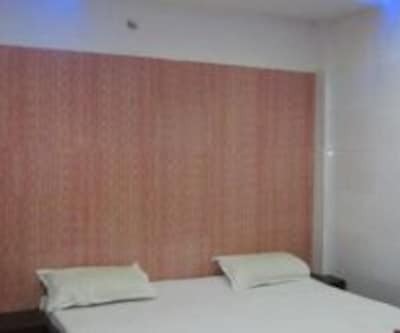 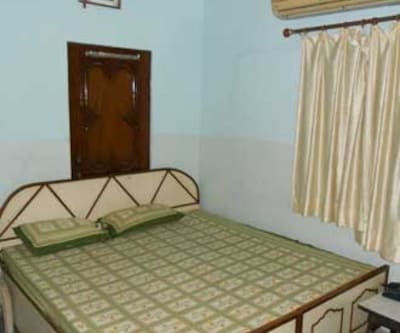 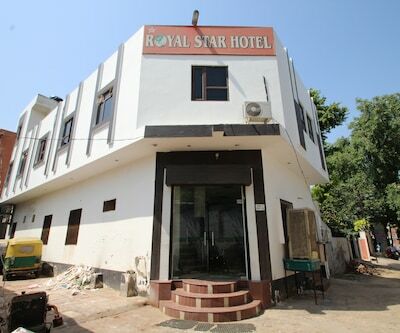 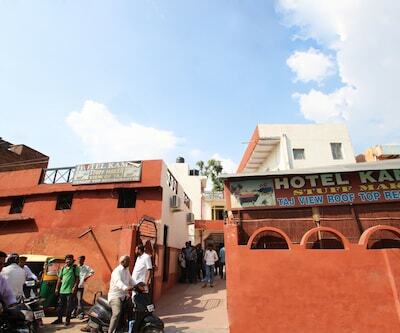 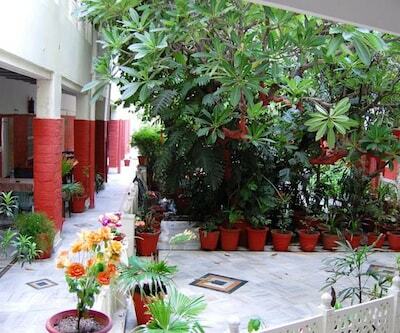 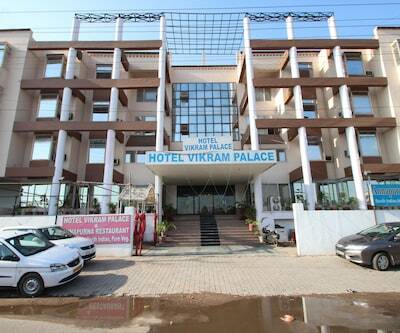 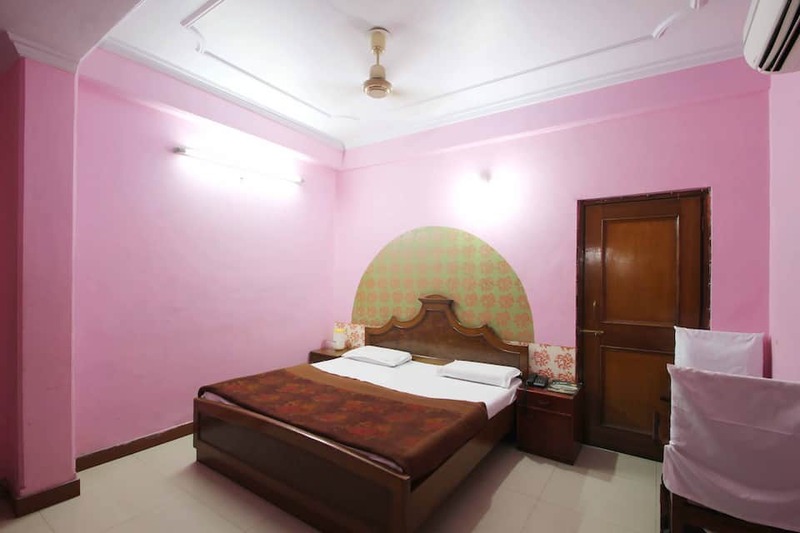 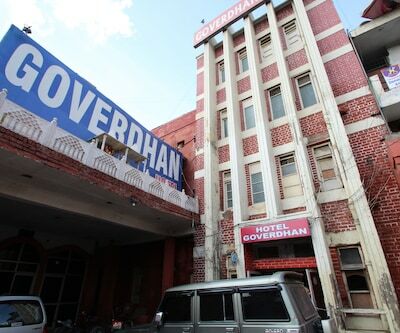 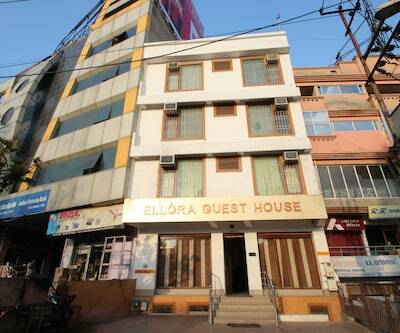 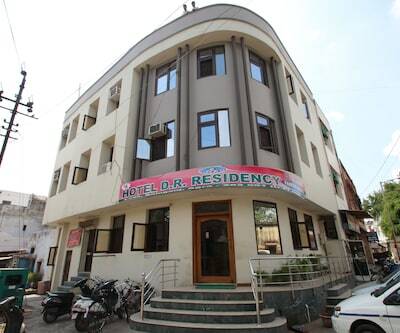 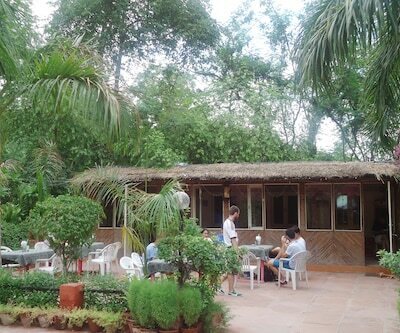 This Agra accommodation provides round-the-clock room service. 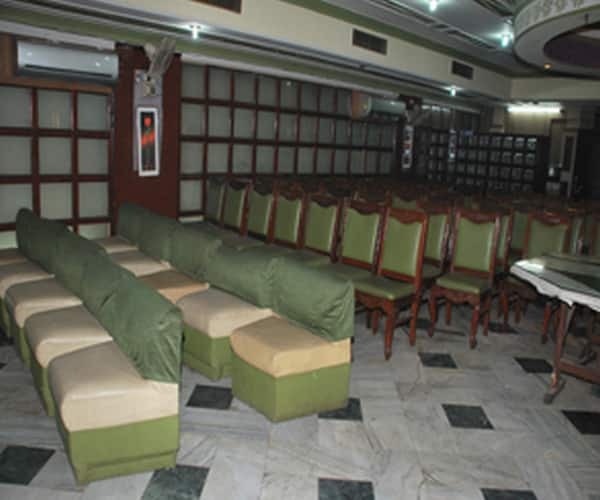 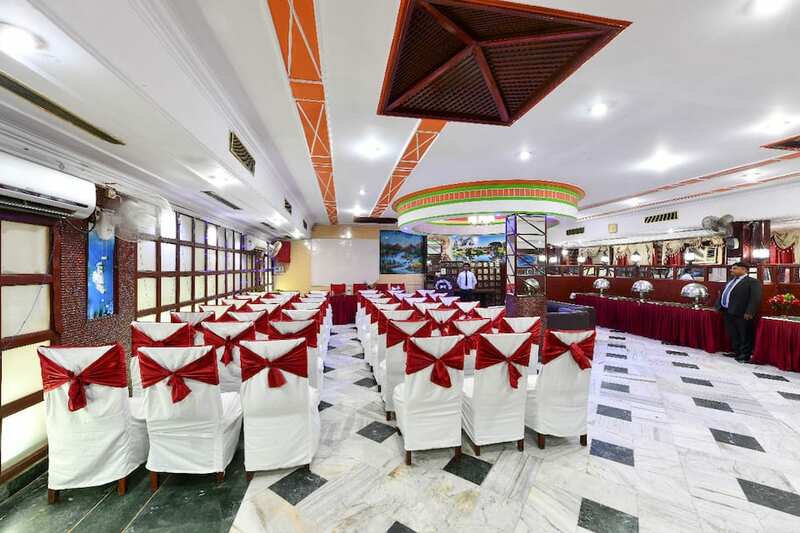 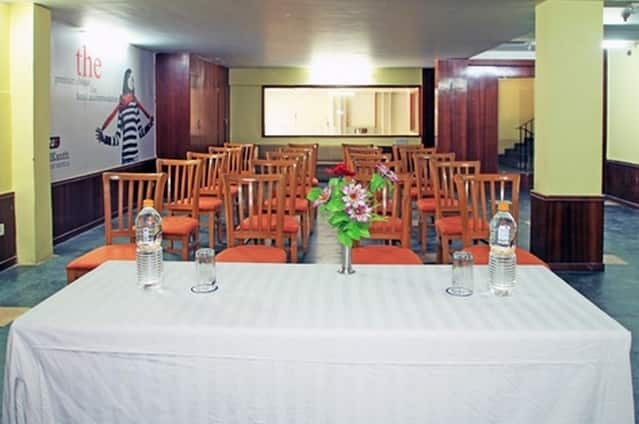 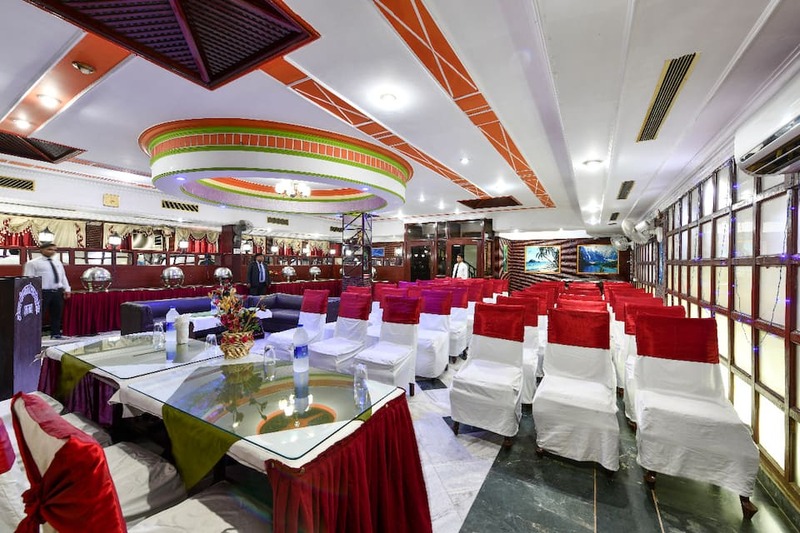 The on-site facilities include a banquet hall. 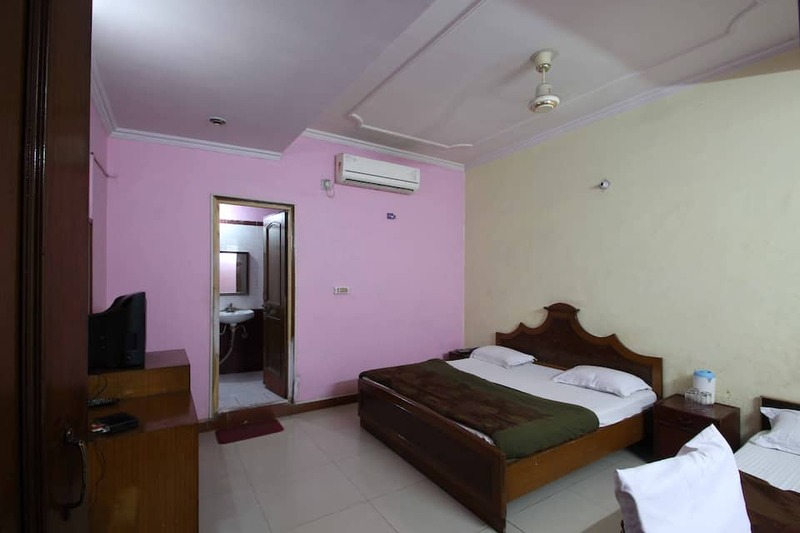 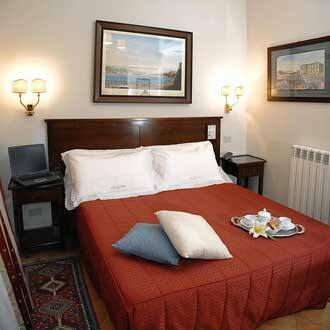 The hotel provides laundry facility as well. 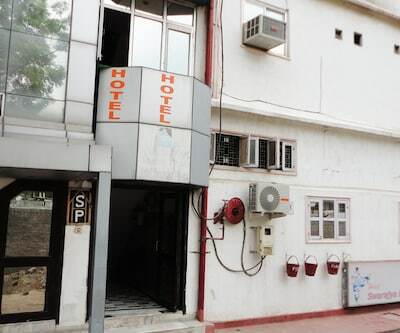 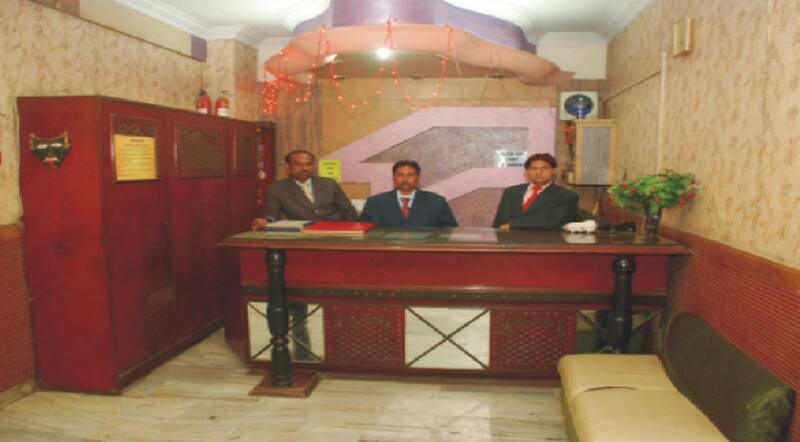 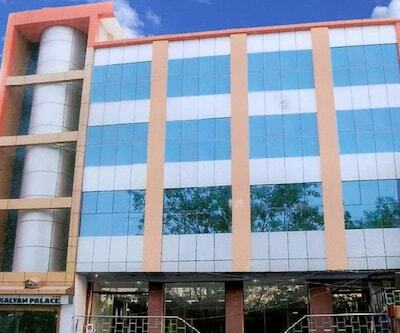 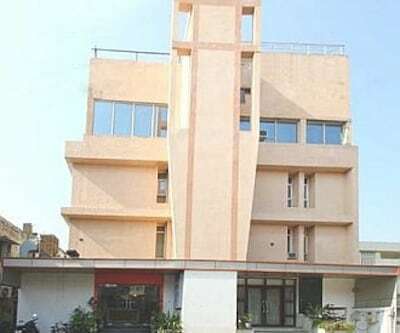 The Agra Airport is located at 14 km, whereas the I.S.B.T Agra Bus Station is 3 km from Hotel Neelkanth. 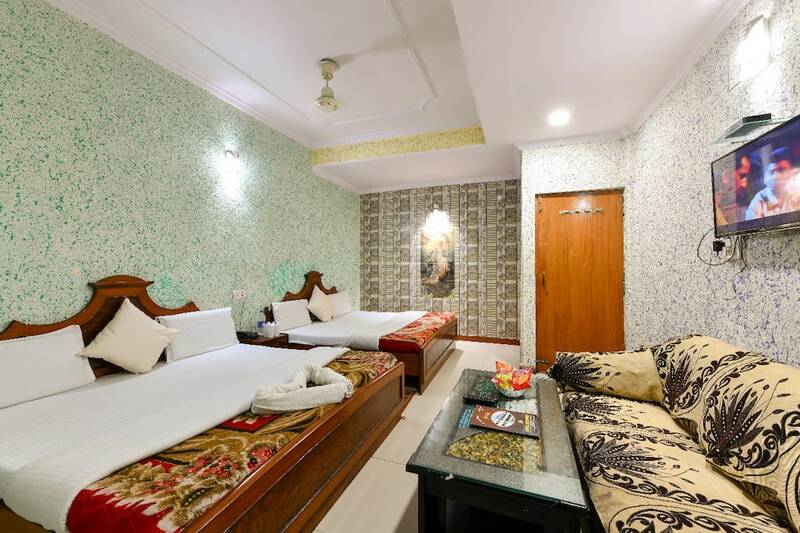 The Jama Masjid (4 km), the Agra Fort (6 km), and the Akbar's Tomb (9 km) are a few places that guests can visit during their stay.